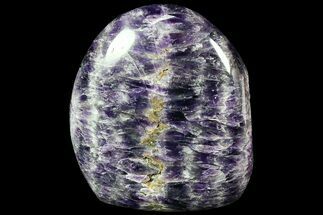 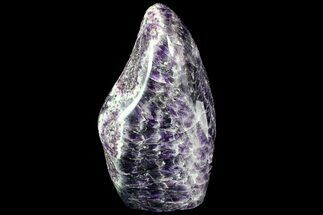 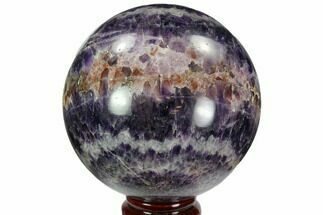 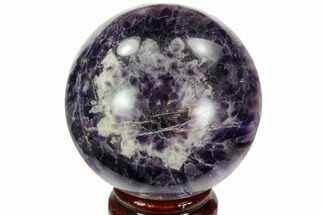 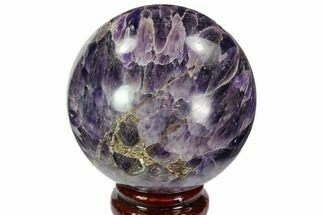 This is a beautiful freeform made from a deep purple amethyst formation that's known as chevron amethyst. 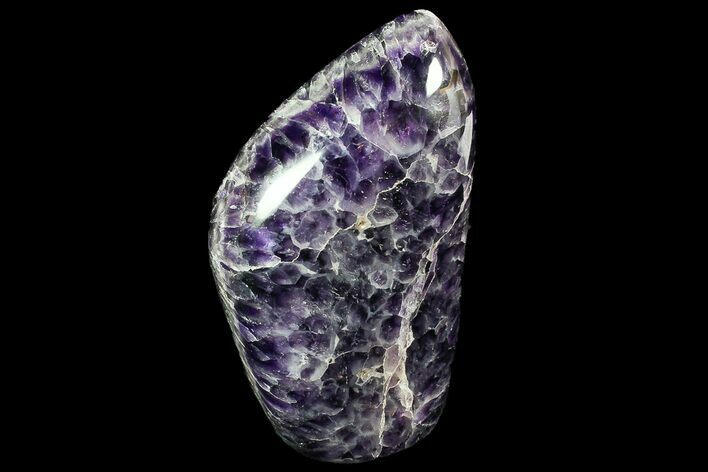 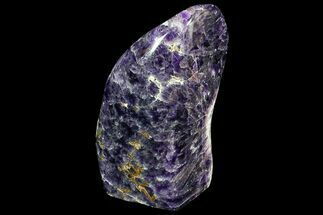 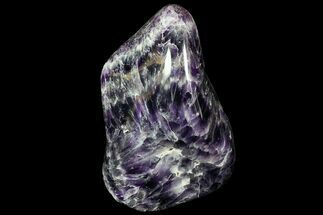 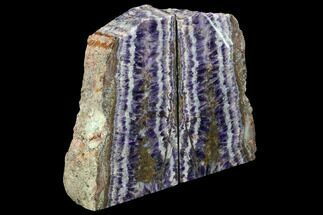 It was collected from a recently discovered amethyst vein in Morocco. 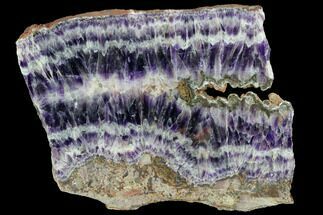 The bottom of the specimen has been cut flat so it stands nicely all alone.